Each of the patients above had a soft tissue mass removed in the office. Some involved surgically removing and others were shaved and cauterized. 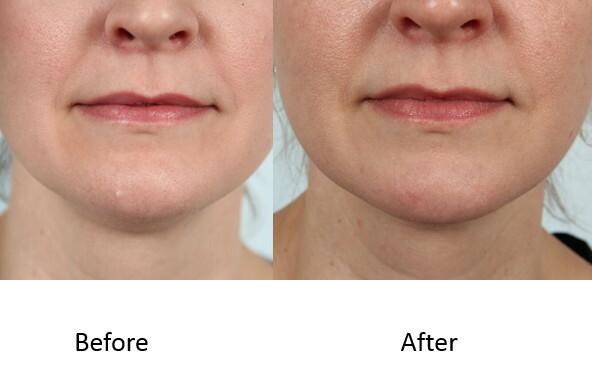 Click on the pictures to learn more about the patient, the treatment that was performed, and see more before and after photos.